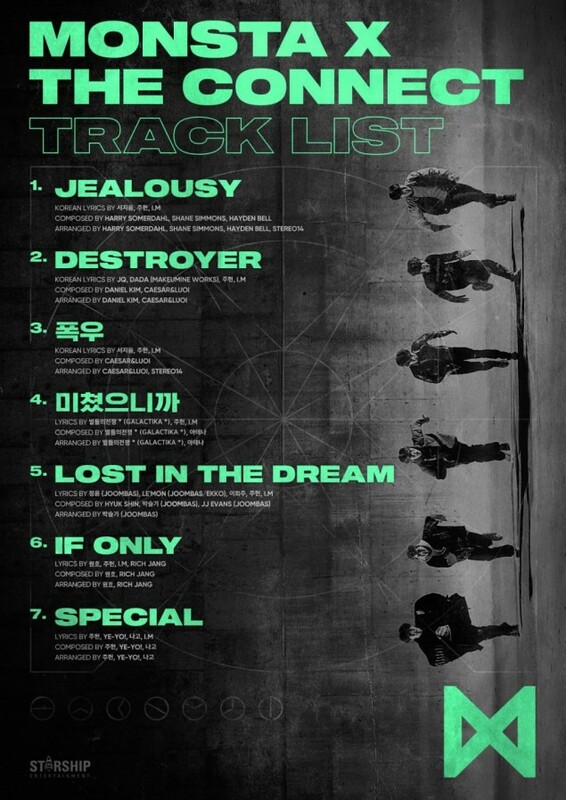 MONSTA X have revealed the full track list for their upcoming album 'The Connect'! As you can see in the image below, there are 7 tracks on the album, but 3 are listed as having "Korean lyrics," which could mean fans can expect multiple versions of the tracks. 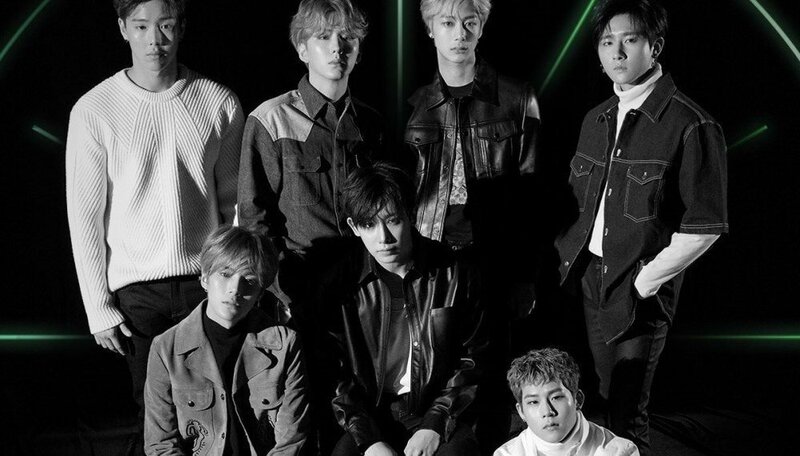 MONSTA X' album 'The Connect' drops on March 26. Stay tuned for more updates!